Have you heard about a little thing called Star Wars: Galaxy’s Edge that’s coming to Disney World later this year? Disney surprised the fan community when it announced that the new “Star Wars land” at Disney’s Hollywood Studios would open ahead of schedule on August 29th. For better or worse, Galaxy’s Edge will change your vacation experience at Walt Disney World. 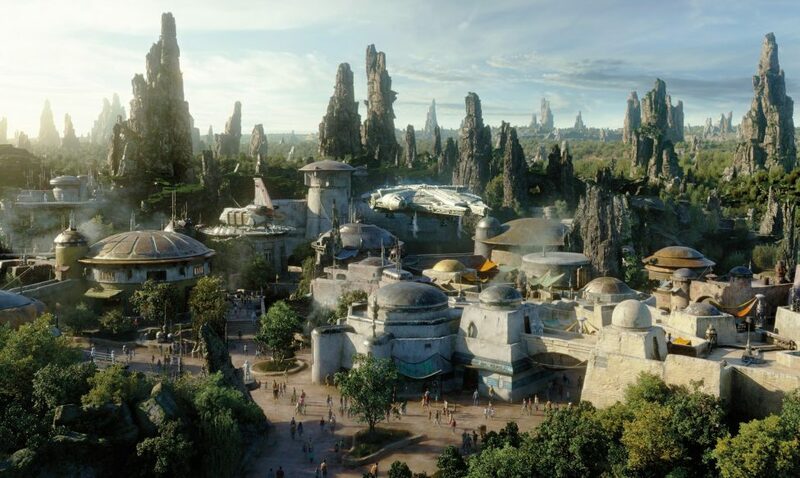 Here are six things to expect in a post-Star Wars land Disney World. I’m sure many people expect that they will be able to amble into the new land just to check it out..
Well, this likely won’t be the case for quite a long time after Galaxy’s Edge opens. As soon as the opening date was announced, Disney threw a warning up on it’s website that went something like this: capacity at Galaxy’s Edge is limited and you may not be able to get in. I expect waits of MANY hours just to get into the land right after it opens. 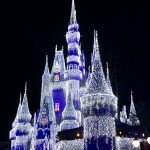 Disney will control how many people are in the land at once and likely will only let more people in when others leave. So even if you only want to snap a few pictures or sip some blue milk, you may have to wait in a long line. There will be Extra Magic Hours offered for Galaxy’s Edge, and I expect they will be extensive. So visiting during those times and very early in the morning or late at night will be your best bet to see the new land. Star Wars fans will show up for Galaxy’s Edge and they will likely visit other theme parks. 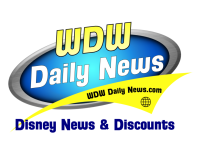 This means increased crowds at all of Walt Disney World starting August 29th. What’s not clear is HOW much the other theme parks will be affected. There may just be a slight increase compared to previous years at Epcot, Animal Kingdom, and Magic Kingdom. Or the parks might feel a lot more crowded. There’s no way to know for sure but if you plan for holiday crowds at the end of September then you at least won’t be disappointed. 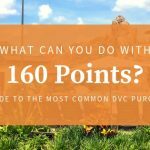 You can still have an incredible time visiting the parks with heavy crowds, but you have to have a game plan. 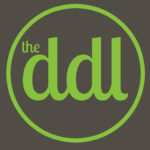 Check out this post for tips on enjoying the parks during busy times. 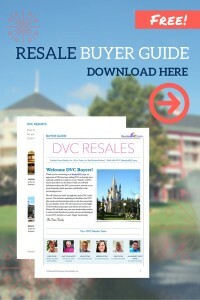 Thanks to #2, you might have a harder time finding availability at your favorite DVC Resorts. Your 7- and 11-month window will become even more important after Galaxy’s Edge opens. 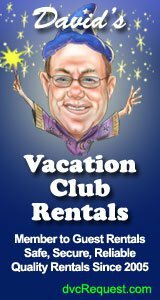 If you have any desire to stay at a non-home resort during during the 2019 holiday season, be ready to book in April (for November dates) and May (for December dates) to take advantage of your 7 month window. This particularly applies to the Beach Club and Boardwalk resorts due to the easy access they provide to Hollywood Studios. I think studios will be particularly in demand, so be ready to book those at 8:00 am EST either 7 or 11 months in advance to the day. Disney has been hard at work on it’s new transportation system, the Disney Skyliner. This gondola system will connect Hollywood Studios and Epcot with Art of Animation, Pop Century, Caribbean Beach, and the new Riviera DVC resort. 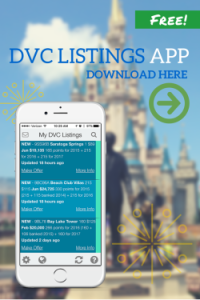 In the past it was easy to add a day (or a few) at Pop Century or Caribbean Beach on to your DVC stay since there was almost always availability at these huge resorts. We often stay a few nights at Pop Century before moving over to our favorite resort, Animal Kingdom Lodge. Stays like this will become increasingly difficult to book and likely more expensive. The resorts on the Skyliner will offer easier access to Hollywood Studios than resorts that require taking a bus. The traffic in and around Hollywood Studios will likely be horrendous. The Skyliner will reportedly be able to transport up to 5,000 guest per hour in one direction which exceeds bus capacity by an ridiculous amount. Because of the ease of getting to Hollywood Studios from the Skyliner resorts, expect that it will be difficult to book these resorts and that, much like the monorail resorts, Disney will be able to charge a premium price to stay in them. Disney has announced that there will NOT be Fastpasses available for the one attraction that will be open during “phase one” of Galaxy’s Edge: Millenium Falcon: Smuggler’s Run. The other attraction (Star Wars: Rise of the Resistance) will not be open in August, but is slated to open later in the year. Since folks will already be in Hollywood Studios for Galaxy’s Edge, they will want to make the most of their park day and experience the rest of that park. This means that Fastpasses in Hollywood Studios will be hard to get, especially for Slinky Dog Dash (which was already pretty hard to get). Be ready to book your Fastpasses at 7 am EST on the day your 60-day window opens if you plan on visiting Hollywood Studios after August 29th. I also suggest visiting Hollywood Studios later in your trip if you are staying for many days, since Fastpasses will be easier to get. I know the crowds and increased demand for Disney resorts are a bummer. But the immersive experience at Galaxy’s Edge will be truly incredible (even if you aren’t a Star Wars fan). This land will raise the bar for future developments at Disney World and other theme parks. I am surprised at how excited I am to experience Galaxy’s Edge. I have seen the movies but am by no means a Star Wars fanatic, yet I am really looking forward to seeing a new level of Disney storytelling. 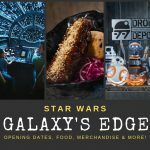 Do you have plans to experience Star Wars: Galaxy’s Edge this year? Or will you wait for the crowds and excitement to die down before you even try to visit? 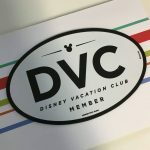 Please head over to our DVC Chat Facebook group and join the discussion! I will be there on 8/31. Can’t wait to see it! Huge Star Wars Fan!